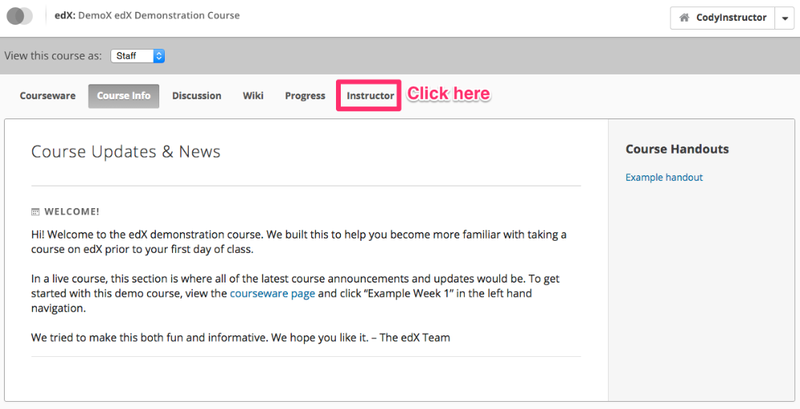 In Open edX, you have the ability to create courses with co-authors, add instructors to courses, and enroll students. However, for someone to be able to do any of these things, they must first register as an Open edX user. It's really simple, and we're going to show you how. How does the registration process work in Open edX? The registration process for Open edX is fairly straightforward, but if you're unsure of what is going on, it can be confusing. There are basically two steps for registering on Open edX. Step 1. The user fills out the information on the registration page. Every Open edX site has a "/register" page that looks something like the image below. How users get here is up to you, the course administrator. 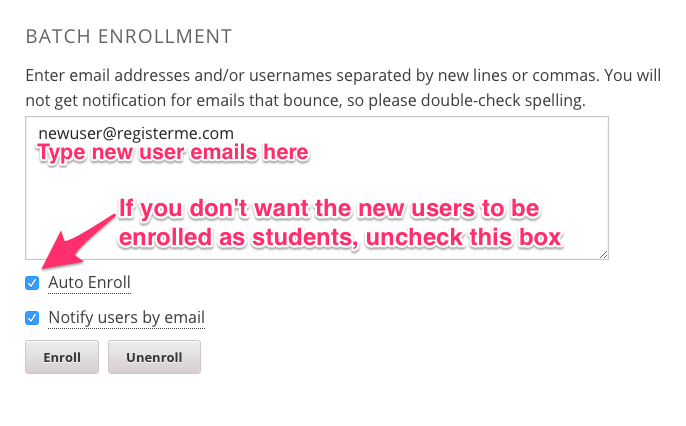 You can send learners a link directly (via email or however you choose) with instructions to register themselves. 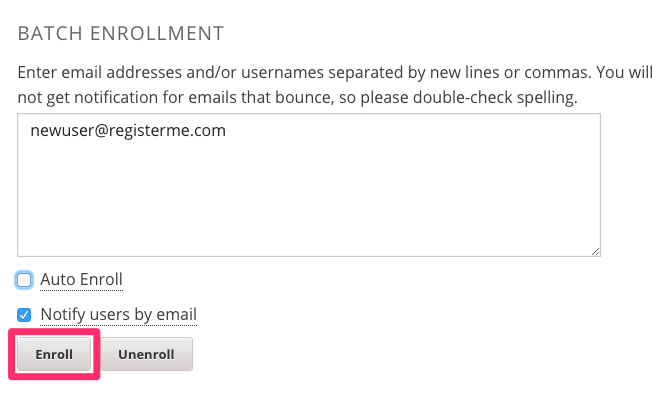 You can also send registers to the registration page directly from Open edX's LMS, as we'll see in the next section. Step 2. 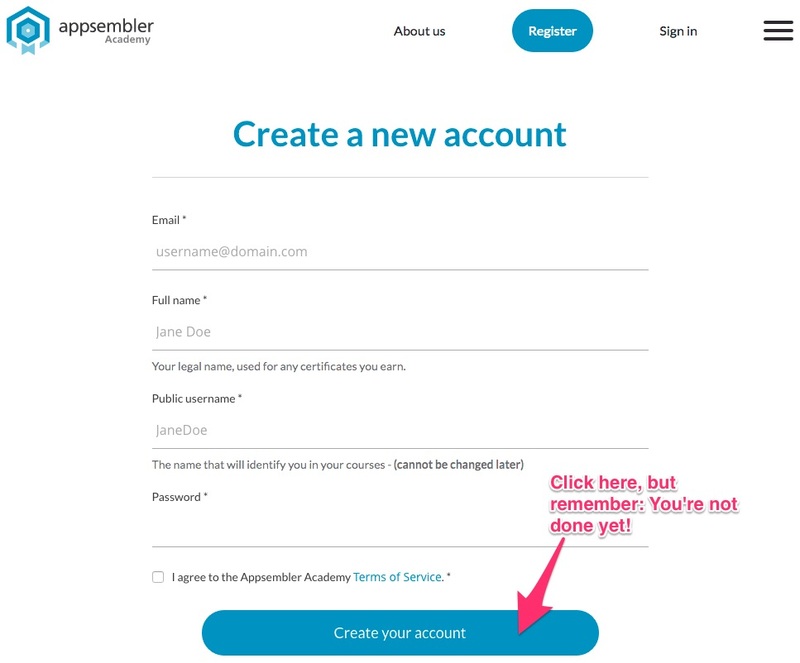 The user clicks the activation link in the activation email that is sent directly after filling out the information on the registration page. By far the most common issue students have when creating an Open edX account is not checking their email or not clicking the activation link. Because the email is sent out automatically (and sometimes to many learners in a short amount of time), make sure learners know to check any sort of junk or spam folders their email client may have. How do I register users from Open edx? 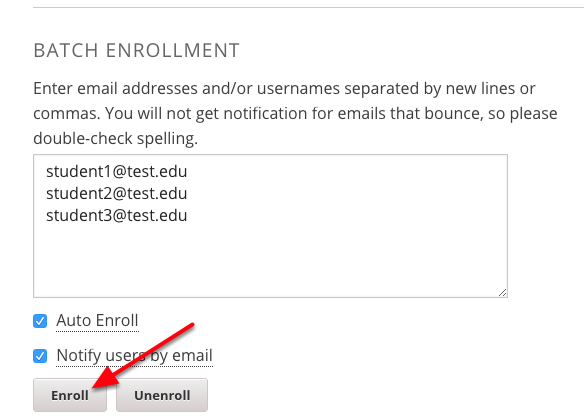 In the text field below BATCH ENROLLMENT start typing the email address of the users you wish to register. Unregistered users will be sent an email with a link that invites them to the registration page. After filling out the information on that page, as described earlier, users must remember to check their email and click the activation link within. Why do users need to register, anyways? In order to be involved in Open edX in any capacity, a user must first be registered.